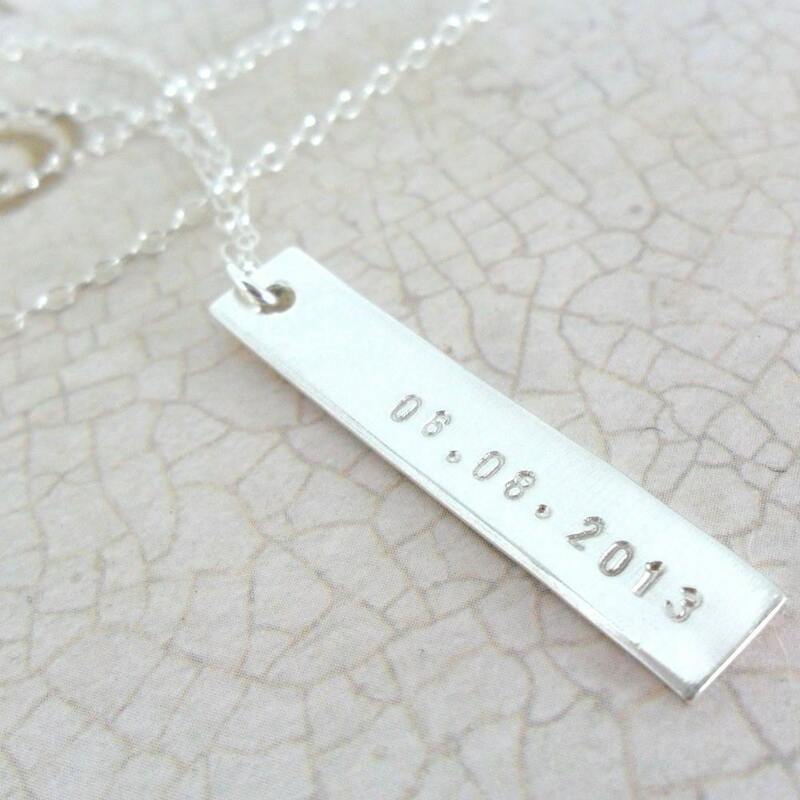 This necklace is perfect for celebrating a new baby, engagement/wedding or other special event! Simple and sophisticated, it would make a lovely necklace for everyday wear. And, it works great for layering! 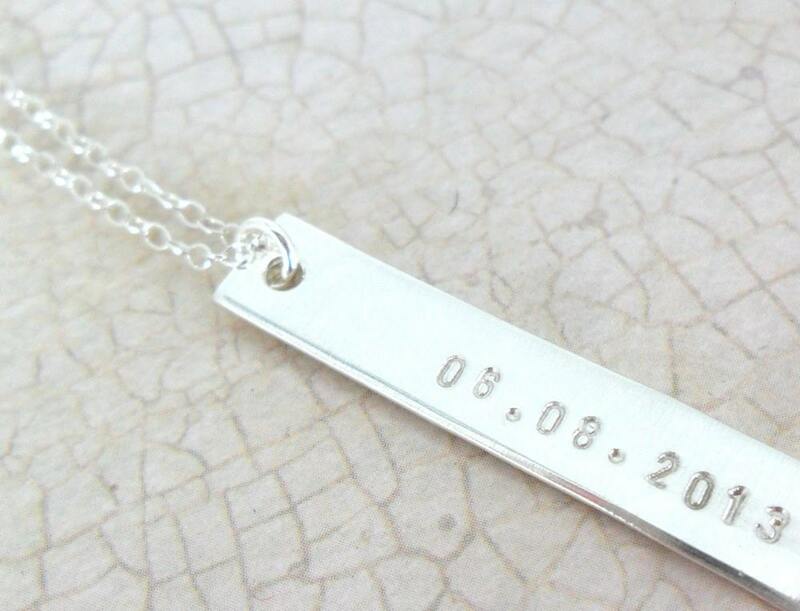 A thick, 18 gauge, 1.25" x 0.25" sterling silver pendant will be hand stamped with the date of your choice in my Tiny font, as shown. Pendant is paired with a delicate sterling silver cable chain and may be hand stamped on the backside, as well. In this example, a couple's initials were stamped in my lowercase Script. 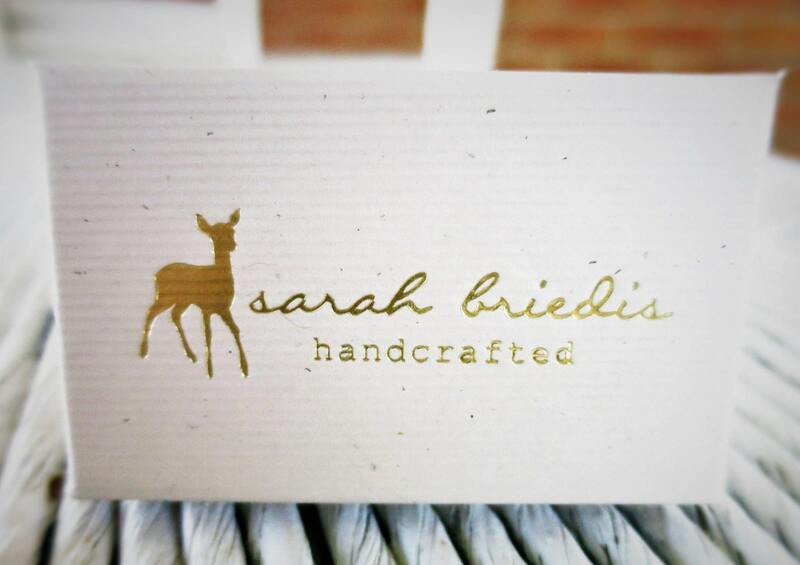 Please specify the date you would like hand stamped, as well as personalization for backside if needed, in the note space provided at purchase.